You’ll find English posts on Hoshilandia, but mostly the articles are written in Filipino. It’s because Hoshi’s native language is Filipino and her readers are mostly local students, young professionals, and Filipinos living and working abroad (OFWs). Some of the posts here were also published by Filipino community newspaper in Japan – Daloy Kayumanggi. share relevant information for Filipino yuppies, millenials, and OFWs that inspire them to become receptive, proactive, and positive. encourage to study thought-provoking lessons/ issues that affect society and well-being here you’ll read essays, narrative stories, poems, and art projects. entertain – Hoshilandia also features interviews and stories about celebrities, events, art and music scenes, movie reviews and more. 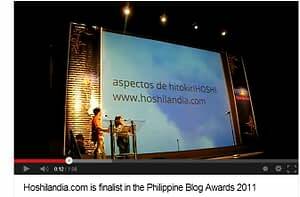 In 2010, hoshilandia.com was one of the finalists for Tula or Poem ( Nasa Tao ang Gawa, nasa kalikasan ang Gantimpla) category in Saranggola Blog Awards. 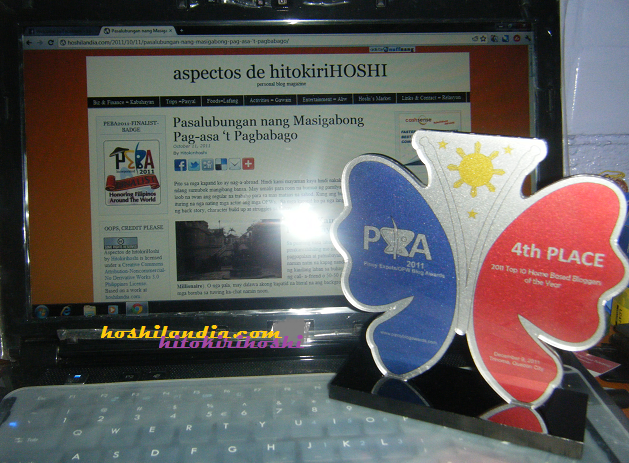 and its publisher named the Top 4 Homebased Blogger of the Year in Pinoy Expat Blogger Awards (PEBA). In February 2013 – I did a blog contest [project] entitled Blog Life that aimed to encourage Filipino bloggers to recognize and realize their real reasons in blogging. Overall, AdH biggest achievement is to help and inspire Filipinos. It considers positive feedback as the sweetest rewards. My online moniker, Hitokirihoshi, is from my two favorite anime characters– Kenshin Himura also known as Hitokiri Batousai (from Samurai X) and Emperor Hotohori a.k.a Hoshi (Fushigi Yuugi). 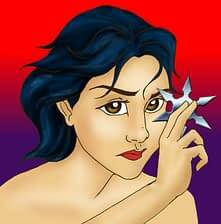 Hitokiri means ‘slasher’ and Hoshi is ‘star’ so hitokirihoshi is Slasher Star. At first it’s just for fun, but later on I realized I become Hitokirihoshi (other just simply called me Hoshi) or “Slasher” online and offline. 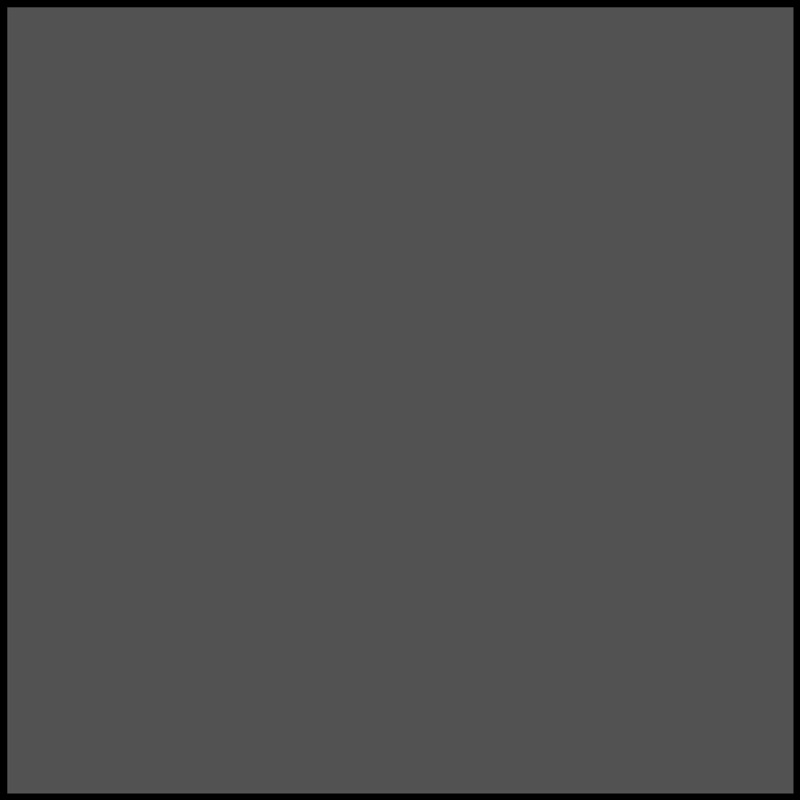 I worked in three different companies for full time before I decided to try telecommuting or freelancing. However since nth time I always do sideline business and part time jobs (anak pawis here). Thus, I become freelancer/ home-based entrepreneur/ online seller/ blogger ( see the slash?). 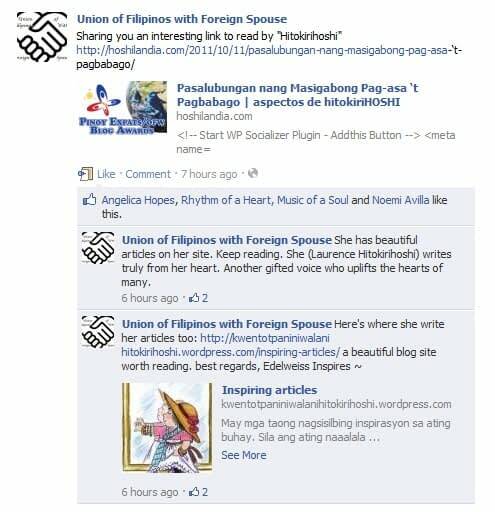 wow thank Warjie and mabuhay sa iyong mission in blogging! 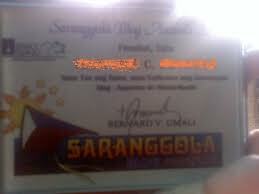 welcome sa hoshilandia.com tadong genius! thank you -thank you girl. konti pa! nakiki-usyoso lang, hihi. 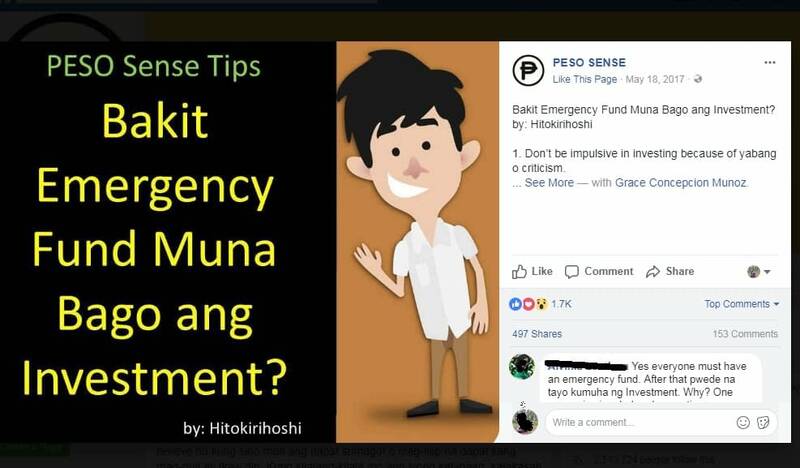 parang walang like button kapag mga dotcom site, hehe. thank you DoWna… hope you keep coming back here! nakuwento ko na yun paunti-unti pero dahil request mo at oo nga binigyan mo ako ng ideya na dagdag ng laman ng page na ito. go go go! salamat Doon Po sa Amin! 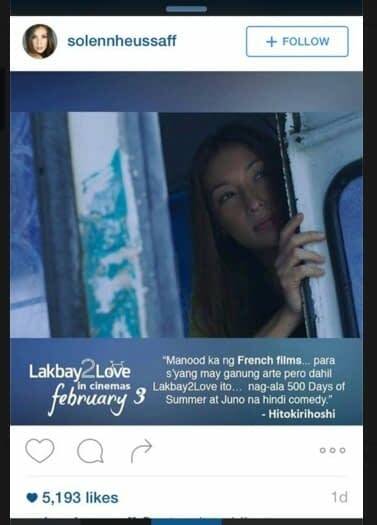 naks naman, sige abangan mo na lang sa wikepedia at imdb.com wahehehe. salamat sa pagdaan, daan ka ulit.